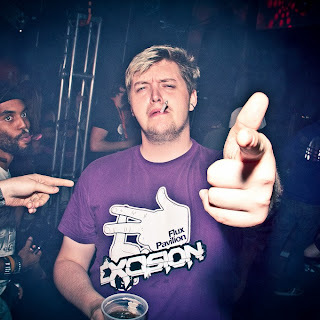 Flux Pavilion - "Blow The Roof"
Even though it is Sunday, I still need some party music and Flux Pavilion delivered a new electronic, bass heavy anthem called "Blow The Roof." The UK producer premiered this song over Zane Lowe’s BBC Radio 1 show earlier this week, and it is a blast to jam too. This song should generate a lot more interest in the same title EP coming out early next year. Stay tuned for more, but for now enjoy this single below.